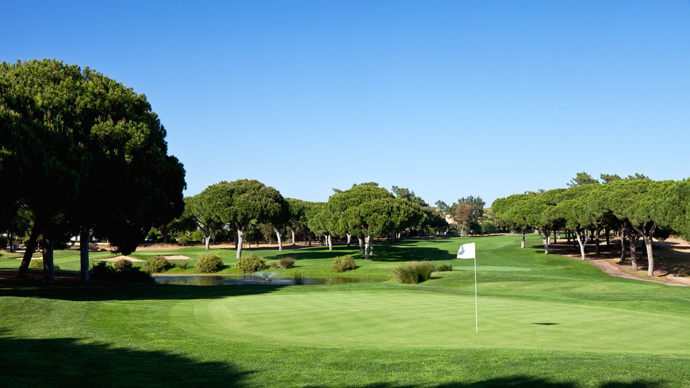 Pinhal Golf is a par 72 course and it is actually the second oldest in Vilamoura, dating back to 1976. 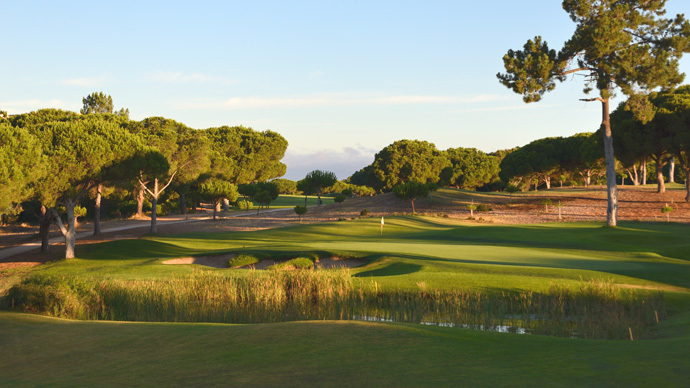 In 1985 Robert Trent Jones was the one responsible for remodelling Pinhal. 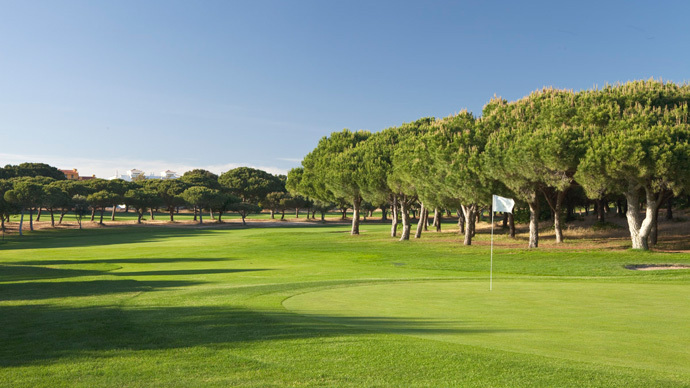 As suggested by the name, you will find numerous pine trees, which line most fairways, including some nearer the greens, making this a scenic, pleasant course to play. 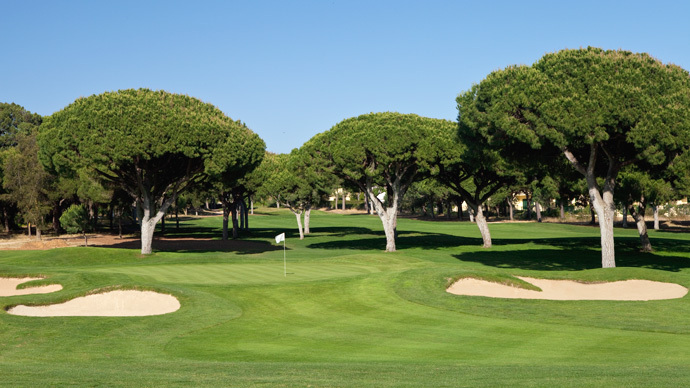 That's why Pinhal is a great course for the summertime, since it has an abundance of shade. 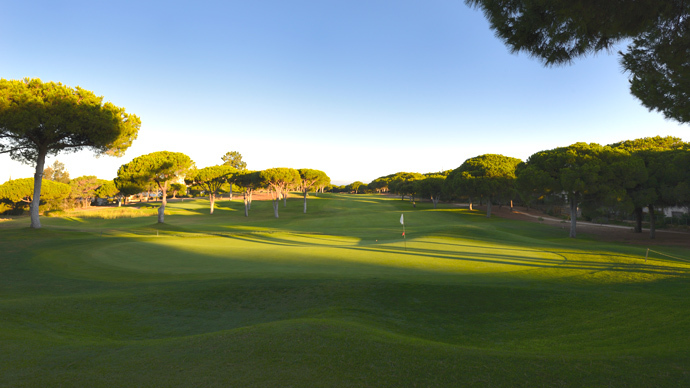 In fact, the 2nd hole has a pine tree right in the middle of the fairway, about 64 metres from the front of the green and, on top of that, you'll have to try and miss the two bunkers that protect it. Hole 6th is a par 4, stroke 2 that will put to the test your accuracy with a narrow fairway and two bunkers on the right, which you will also have to avoid. The 16th hole is a par 5 stroke 1 with an uphill fairway plus a blind drive and second shot, with the added difficulty of two bunkers on each side. The 18th hole is what you call a true card wrecker. 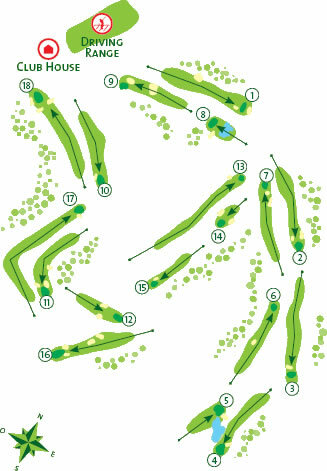 It is a difficult par 4 with a fairway that starts uphill, making the green invisible from the tee. The downhill approach with three deep bunkers and a very narrow green entrance is a tricky adventure you'll have to face on this one. 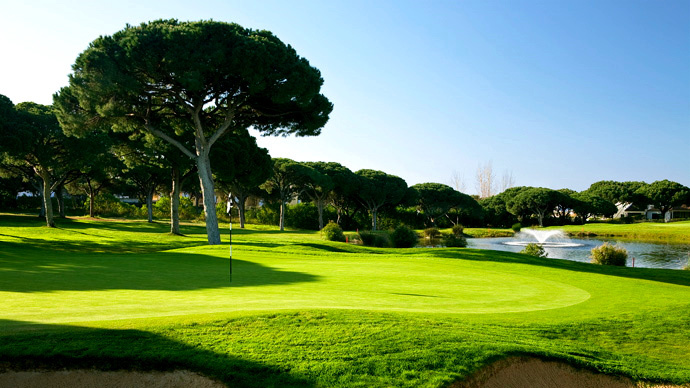 Overall this is a long and very strategic course and one where you will have to make use of your best tactics to make a good second shot on most holes – sometimes it is preferable not to land that shot too much in the middle of the fairway in order to make the next one slightly easier. A true challenge this course, anything but boring! 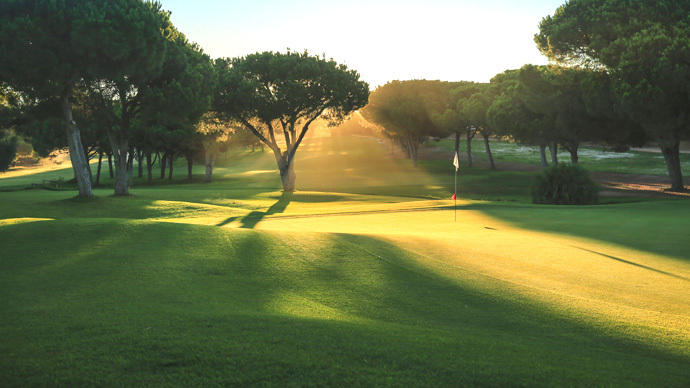 Once you've finished your golf, why not head towards Vilamoura centre with its bustling marina and wide choice of restaurants and bars where to hang out with the mates or the family. 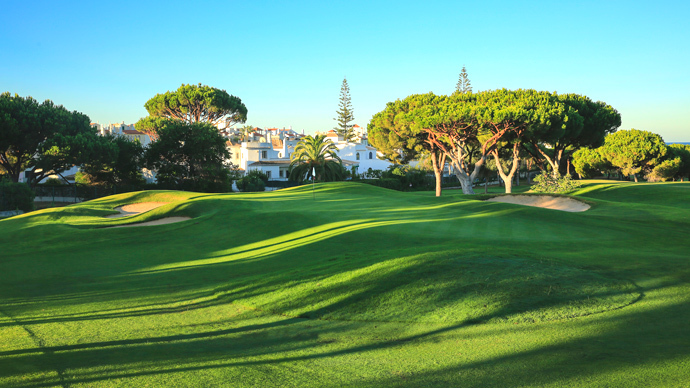 Away from the marina you will find Parky's Bar and Chez Carlos Restaurant, renowned establishments in the area among golfers for over 20 years now. 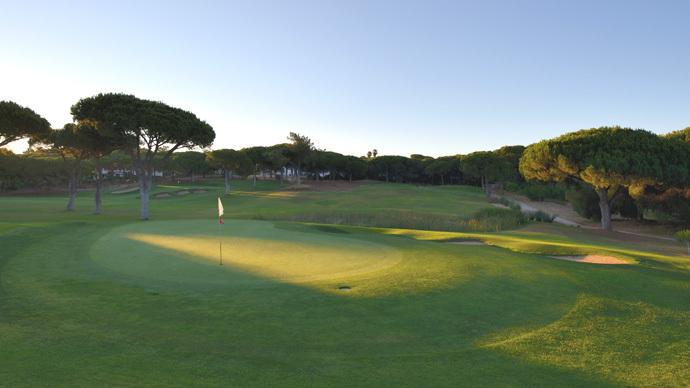 In the Algarve, leaving from Faro on the EN 125, turn off for Vilamoura and follow the signs to the Pinhal golf course.